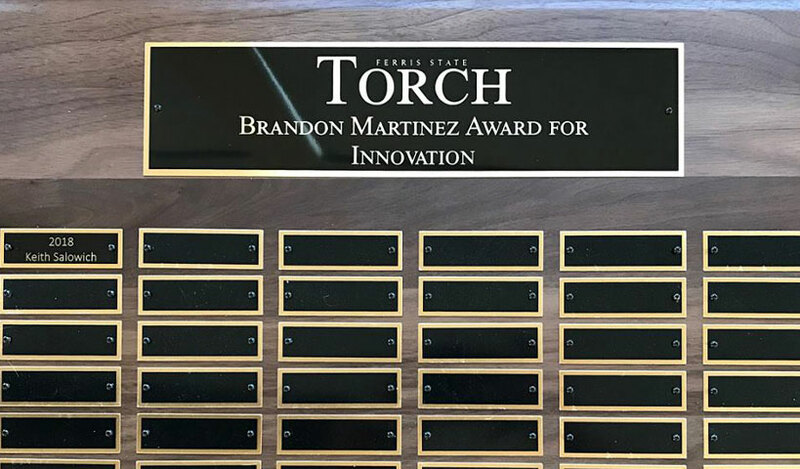 I was contacted a couple weeks ago by the Ferris State Torch advisor, Steven Fox, with the news that they’d be naming one of the Ferris State Torch awards after me. They had a student, Keith, that was deserving of an award but they didn’t quite have something that fit his contributions in helping to innovate at the Torch. 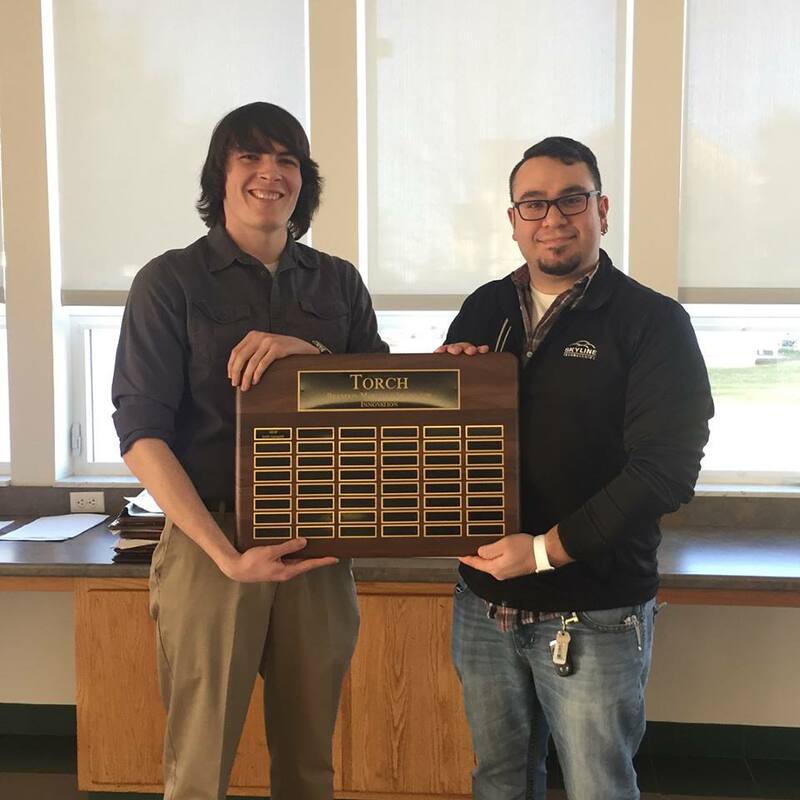 The award was designed to honor those that innovate and help move the School newspaper in new directions and keep up with the changing times in the world of news and journalism. I am deeply honored that they would think of me when thinking of innovation at the Torch. When I was at the Torch back in 2009/2010, which seems like forever ago, one of my top initiatives was to transition the website from a static website into something that could be fully managed by the Torch staff. The standard process to get the web edition live was to update a set of Dreamweaver templates, export the static website, and then coordinate with an FSU faculty member to get the Torch area of the Ferris State University website up-to-date. In coordination with the Editor-in-Chief and advisors, I was able to move the Torch from that painstaking process onto a Content Management System (WordPress). This put the website fully under the Torch’s control and would be the foundation they used going forward to deliver digital news. In fact, a few years after I left FSU, The Torch was able to partner with the local Big Rapids newspaper, The Pioneer, to migrate the site onto their WordPress hosting platform to reduce hosting and maintenance costs. Special shout out to those that helped me join the Torch and welcome me into the family, especially two of my awesome friends James O’Gorman and Kelsey Schnell. Without James dragging me into the Torch and Kelsey being an excellent Editor-in-Chief to do that initiative with, this honor wouldn’t be possible.